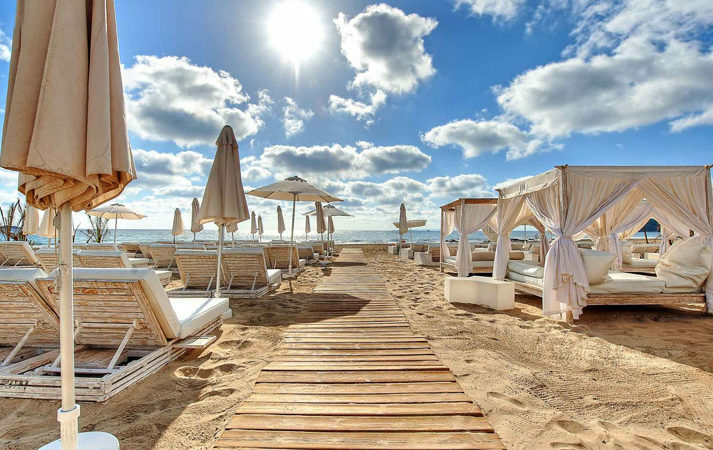 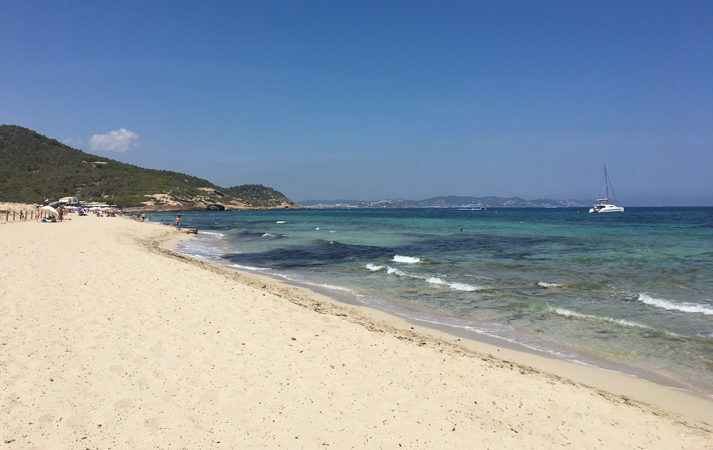 Amongst Ibiza’s top 5 most beautiful beaches is this unspoiled beach located on the south of the island, very popular due to its views of the iconic Es Vedrá islet. 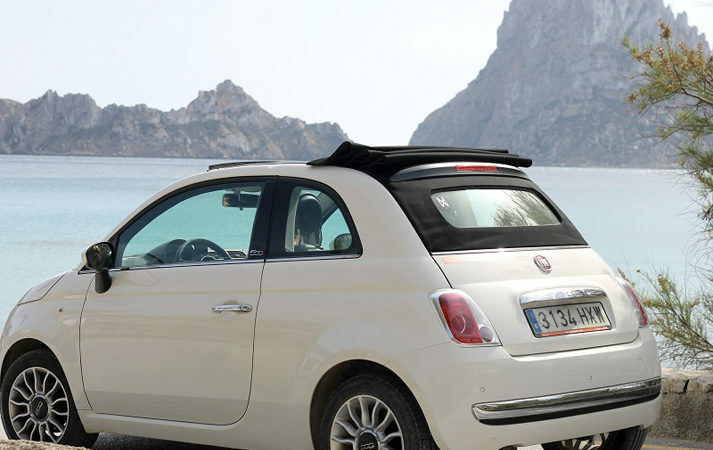 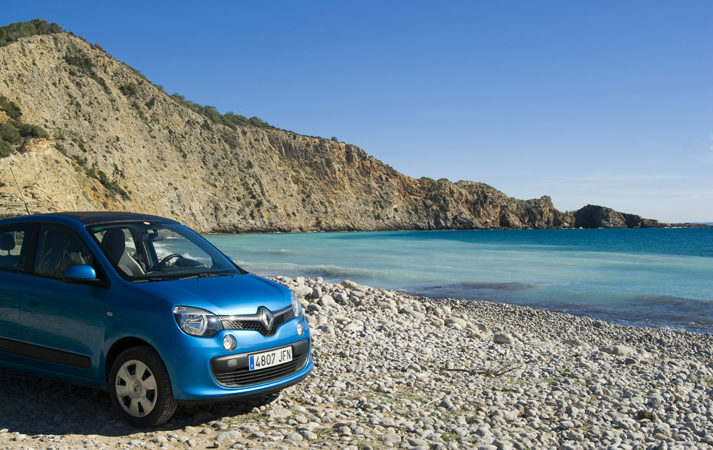 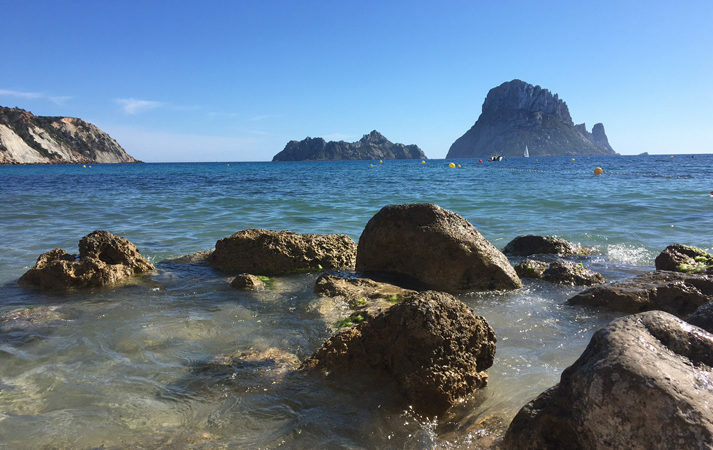 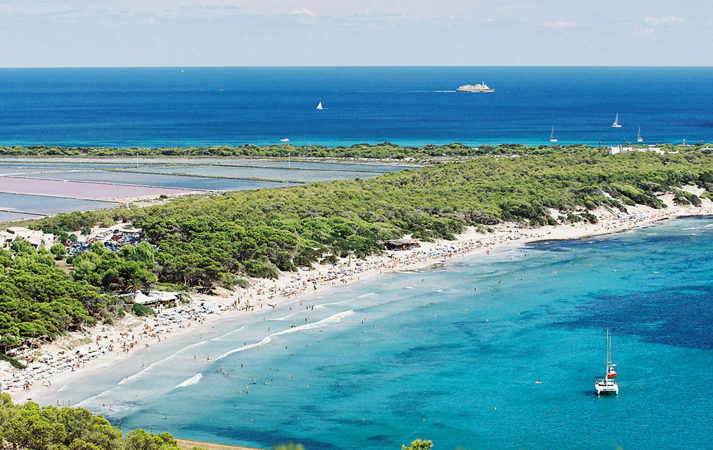 Please take note of our following tips and indications, book your rental car and enjoy a fantastic day out at Cala d’Hort beach. 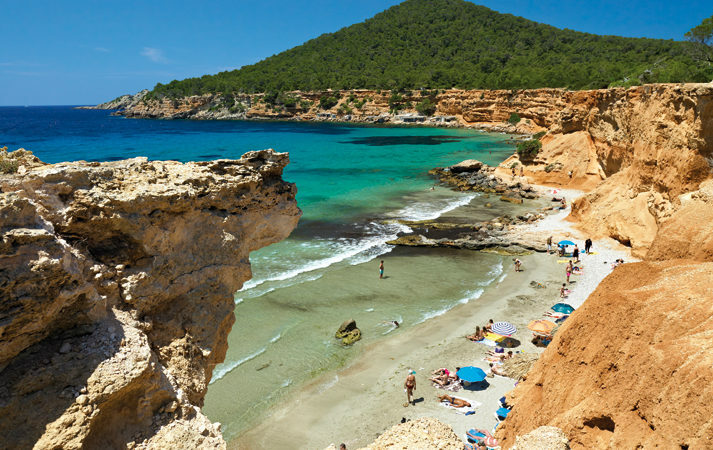 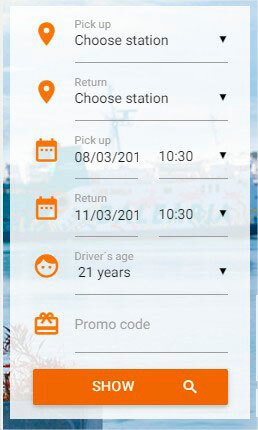 Autumn is a great time to discover Ibiza on a scooter: temperatures are mild, there is less traffic and you may still go for a swim in the sea. 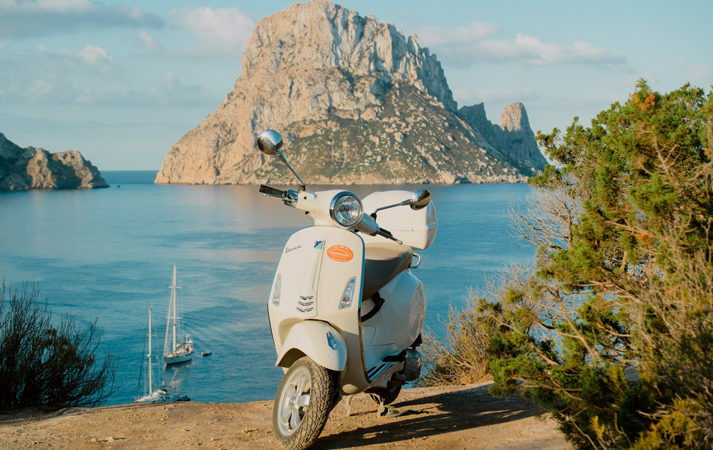 If you are thinking about escaping to Ibiza, rent a Vespa with us and follow this route on your scooter during your holiday in Ibiza.